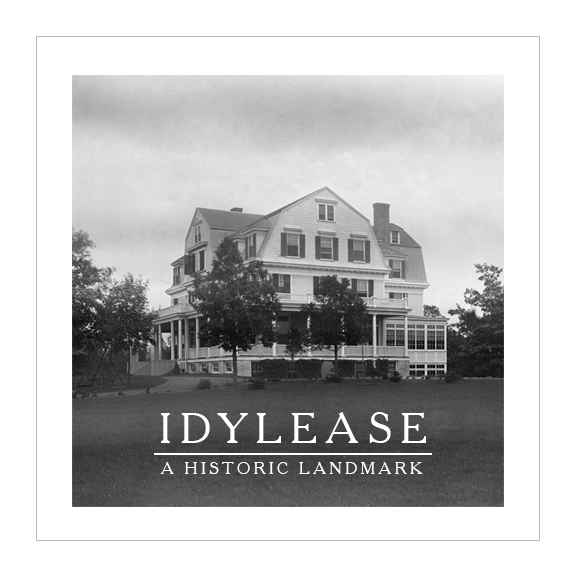 For over 35 years Richard Zampella has envisioned an opportunity to celebrate the history and future of Idylease where he grew up on in Newfoundland, NJ. Consistent with the wishes of his late father, Dr. Arthur Zampella, the property along with it’s historic structure is finally under the stewardship of his son Richard. Richard spent an idyllic childhood growing up on the grounds of Idylease under the watchful eye of his father who was a doctor who owned and operated Idylease Nursing Home from 1954 until until 1972. Both father and son shared a bond with the history of the landmark structure and would both maintain a detailed collection of ephemera and memorabilia related the property. This website was created from that collection in the summer of 2016 shortly after the purchase of Idylease by Richard Zampella in April of 2016. The Newfoundland section of West Milford has an incredibly detailed history, from the earliest iron and ice cutting industries to farming and and the thriving tourism industry of the early 1900’s. Of all the hotels that once graced the region, only one — a former resort hotel known as Idylease, remains standing as proof of that once thriving tourism industry. Most new residents (and many older residents) of the township are unaware of the richness of it’s local history or possess only a passing familiarity with it. We hope this site will inspire younger residents of West Milford to discover the local history of the area. For the older residents, it may bring back happy recollections of yesteryear. In either event, perhaps the next time you drive past Idylease, you may pause a moment with a new understanding of it’s rich history from these pages.